Home Tags Posts tagged with "Berlin"
As one of the most popular non-Anglophonic study destinations, Germany has become the fourth most popular overall global choice of students for continuing education. This is in direct competition with US, UK and Australia — the three other countries that attracts more international students in the world. Let’s have a brief look at what motivates so many to study to journey to Germany, as well as how you can choose and apply to a German university. Germany is a country characterized by diversity, dexterity, and an unyielding resolve for progress. The country upholds multiple streams of modernity. This is vividly portrayed in the trendy and modern Berlin that is in complete contrast with the more traditional and conservative looking Munich. This is again brought to light when the gleaming skyscrapers of Frankfurt are compared with the more quaint Heidelberg, or the possibility of shifting scenes from the bustling and fast-paced city, like Hamburg, to the peaceful and picturesque retreat of the Middle Rhine region. Hence, your academic growth in such a vivid and compelling environment is a given. 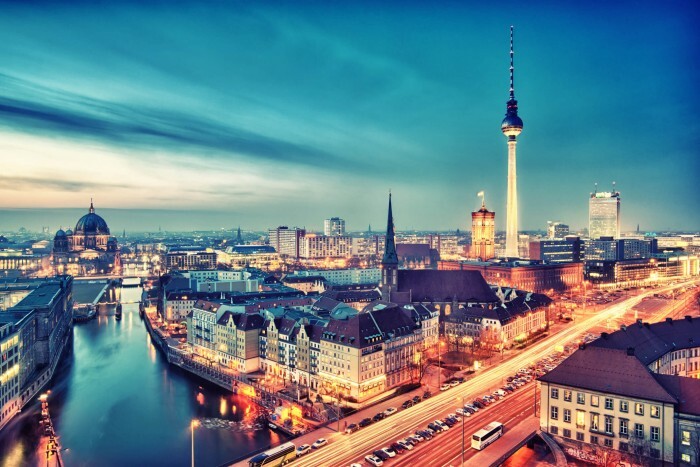 Germany boasts some of the world’s best universities offering a diverse environment and a legacy of education that lays stress on critical thought, patience, and extensive research. As a result, in terms of higher education, Germany offers offer plenty of choice between some of the most prestigious academic institutions in Western Europe! In addition to these world-class universities, the education system prides itself in offering relatively low tuition fees (with most universities pushing towards zero tuition fees). Add to this the high quality of life, extensive scholarship schemes and student support for international students, and decent prospects for employment for post-graduates, leaves little room for wonder why Germany has become a popular student destination. The following table shows the list of the top universities in Germany, as well as the major details that hold importance for every student. Take a look!